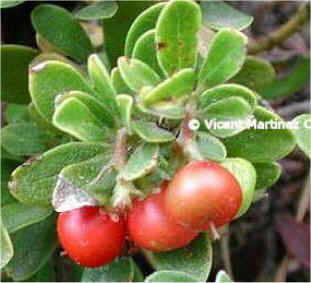 2.1 Is bearberry a poisonous plant? 3.1 What are the main components of bearberry? Is bearberry a poisonous plant? No, bearberry (Arctostaphylos uva-ursi) is Not a toxic plant when taken in recommended doses. However, it contains hydroquinone, a principle toxic to the liver. 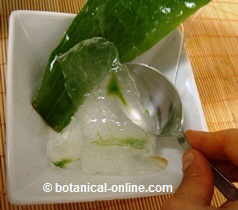 In natural medicine the leaves are used. Bearberry treatments are safe in the suitable dose, but it should not be given to people with liver disease because of its hydroquinone content. * More information about the contraindications of bearberry in the listing above. What are the main components of bearberry? 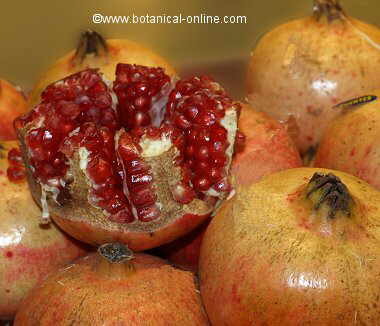 – Flavonoids: flavonols (myricetin, quercetin) and glycosides (hyperin, isoquercitrin, miriscitrina, quercitrin). – Quinones (6%): mainly arbutin (5-15%) and glycosides. This plant is very rich in arbutin, a component with diuretic properties (for natural treatment of fluid retention) and antiseptic and antibacterial virtues, especially to treat urinary tract infections (effective against Candida albicans and Streptococcus spp.). – Tannins: ellagic and gallic acid, gallotannins. 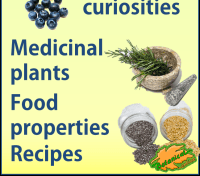 – Terpenoids: alpha and beta amyrin, lupeol, Uvaol, ursolic acid. – Dry leaves: 1 – 4g. in teas, up to three times daily. Treatment duration 7 days. Do not exceed the dose or treatment time. 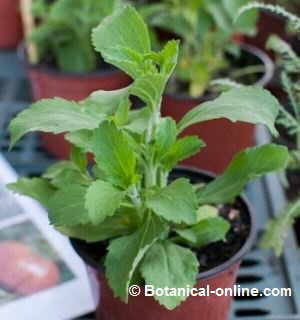 – The plant contains hydroquinones which are toxic in high doses. However, the poisoning takes place when exceeding the recommended dose of medicine (dose of 10 – 20g.). Possible side effects are nausea, vomiting, ringing in the ears (tinnitus), dyspnea and convulsions. 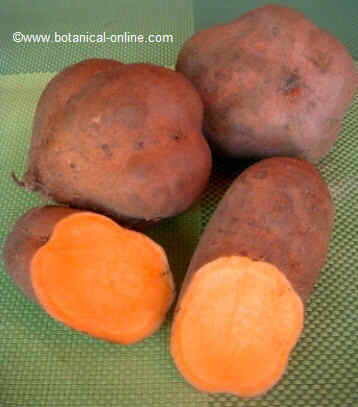 Large amounts of the plant (30 – 100g.) can be deadly. – Bearberry should not be used in long treatments because the richness in tannins it contains can cause liver failure in the long-term. 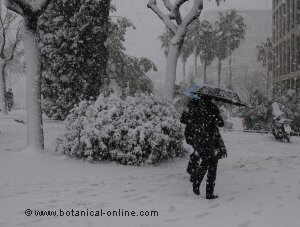 – The oxytocic effect stimulates uterine muscles. For these properties, it should not be taken during pregnancy because it may cause premature labor. 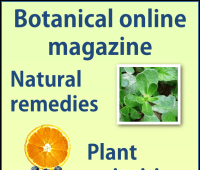 – The use of bearberry is indicated when it comes to urinary tract infections or cystitis. However, you should see a doctor if the pain lasts more than 48 hours. 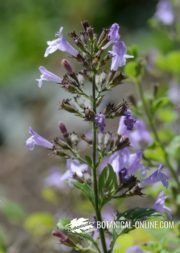 It is possible that the antibiotic effects of the plant are not effective for this type of infection, and, if allowed to progress, it can lead to infectious complications. To improve the effectiveness of treatment in urinary infections, treatment should be combined with a diet rich in alkaline foods. It is advised not to eat foods that acidify the urine while taking this plant. Among them,we can find citrus fruits (oranges, grapefruits or lemons), strawberries and raspberries. This plant should NOT be used during pregnancy, because it may cause birth defects or induce premature labor. Neither should it be used with children.